Android is an open-source software and companies usually tinker around the firmware files. The new Samsung ROM shows a new interface that deviates from the TouchWiz UI's colourful past, giving the Note series a spartan business look. 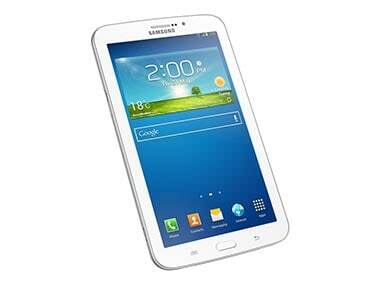 Samsung has launched its new Galaxy Tab 3 range in India. There are two variants of the tablet, the 7-inch and the 8-inch version. 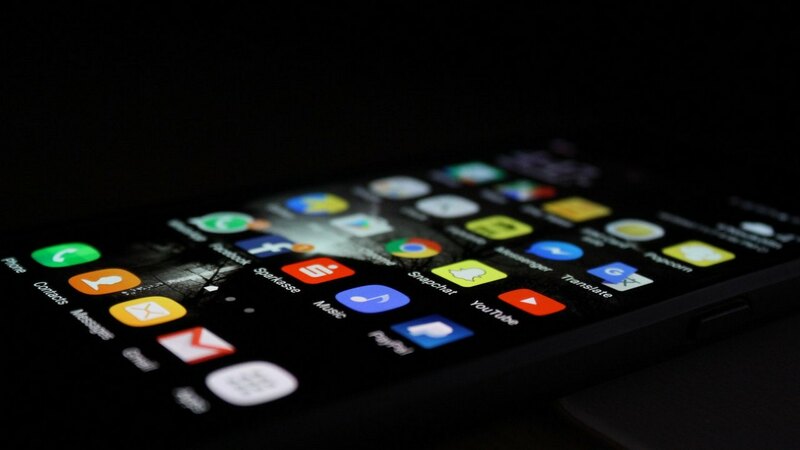 Samsung’s two high-end smartphones from 2012 are still stuck on Android 4.1.2 Jelly Bean, which despite bringing some very desirable performance fixes and features to the phones, is not the latest version of the OS.